Learning to go to the toilet is an important stage in a child’s life. Every parent hopes that their child will learn to use the potty as quickly as possible. This brightly illustrated rhyming story will help you achieve this. 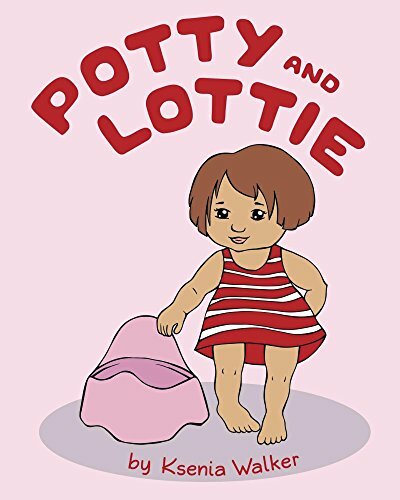 Using the example of Lottie, the story demonstrates the benefits of using the potty. The rhyming text and bright illustrations make the experience of reading more appealing. The book is aimed at children aged 1-4 years old.